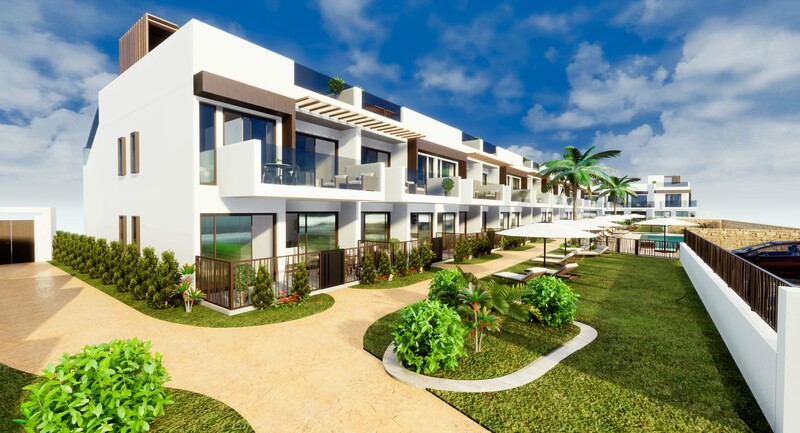 There are 59 properties in Murcia (Coast) Spain. 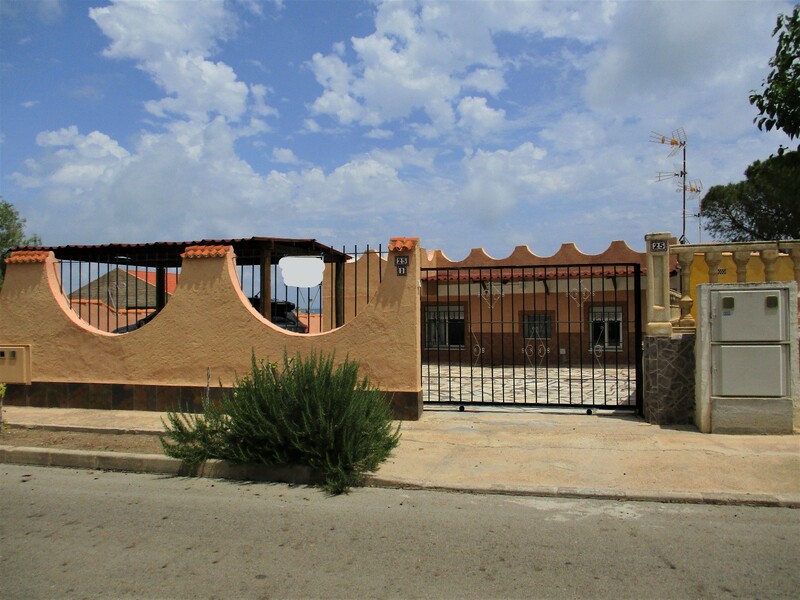 Building plot of 450M2 in Los Urrutias, less than a kilometre to the beach. 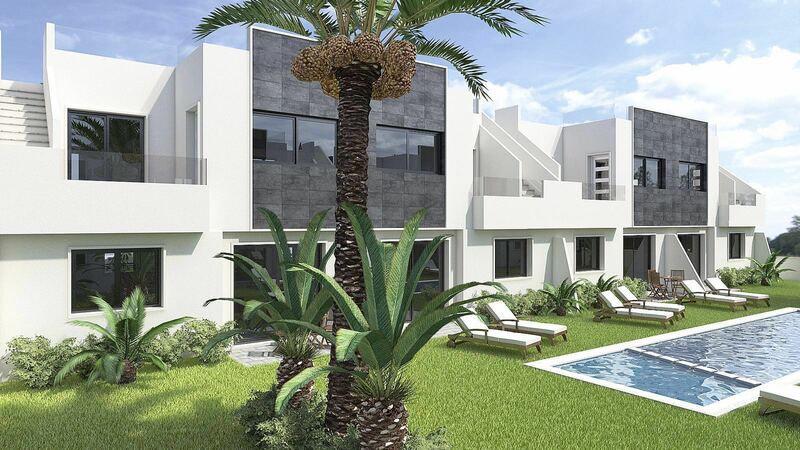 Corner position in residential area, good roads and with views to the countryside. Advertise, market and Sell properties in Murcia (Coast) FSBO from the Owners on Globespan Portal. Murcia (Coast) Real Estate Agents selling all types of homes from Apartments, Apartment Blocks, Barges, Boats, Buildings, Bungalows, Businesses, Casas Rural, Castles, Cave Houses, Chalets, Chateaus, Condos, Condominiums, Cottages, Country Houses, Duplexes, Farmhouses, Fincas, Gites, Flats, Holiday Homes, Hotels, Houses, Islands, Life Styles, Lodges, Mansions, Marinas, Mobile Homes, Off Plan, Penthouses, Plots of Land, New Developments, Studios, Townhouses, Villas, Village Houses. 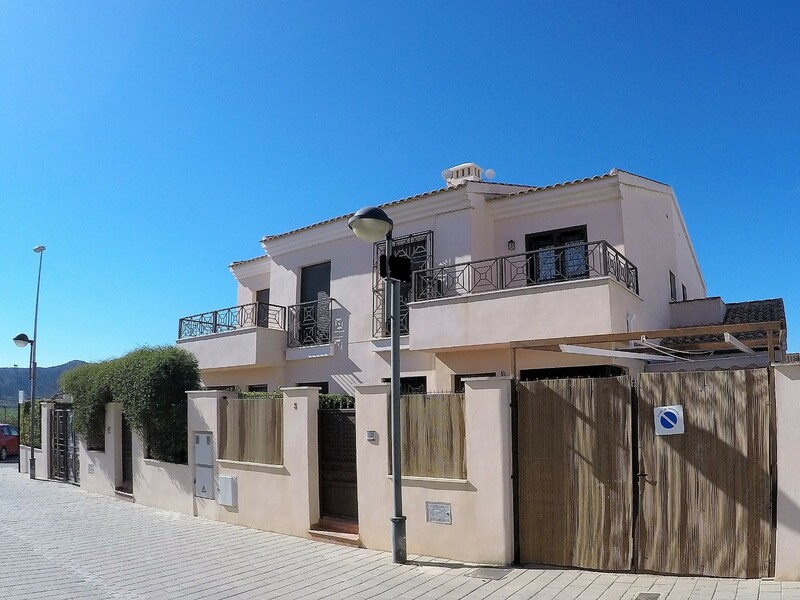 Search for your ideal Murcia (Coast) Property Abroad, Overseas Murcia (Coast) real estate from over 35,000 overseas property sales & holiday rentals listings.